In the business world, we often pride ourselves on our multitasking capability. Nothing beats the feeling of getting everything done in quick time. What boss wouldn’t want to sort business rotas while dealing with business calls? Except, all is not well in the multitasking world. We’re now told that multitasking isn’t the miracle we thought. 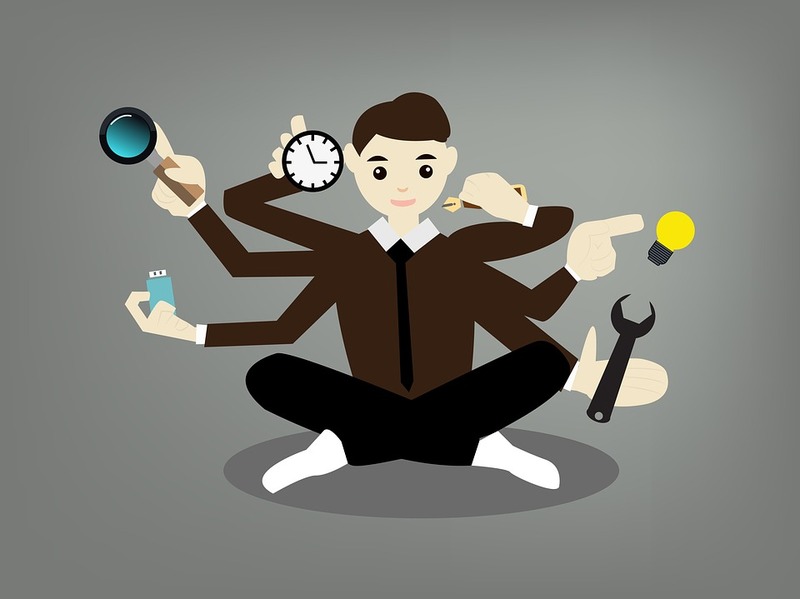 In fact, psychologists say that multitasking is nothing more than a myth. In technical terms, they’re right. It’s just not possible to focus our full attention on more than one task. Instead, people who think they’re multitasking flick attention from one job to another. Either that or they go into autopilot on one task. Both of which can lead to catastrophic mistakes. Does that mean you should stop trying to tackle more than one job at a time? Perhaps not. Let’s take a closer look to unravel this mystery. 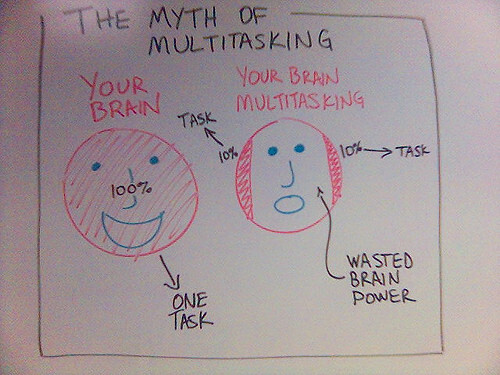 You may be wondering why you shouldn’t multitask. You’ve done it for years and it hasn’t caused any harm so far. Or has it? Think back to times when you’ve tried doing more than one job at a time. Did you have to keep rereading the same line on that report, or did you mishear what people were telling you? Have you ever made bad business decisions which left you wondering what you were thinking? All these are signs that multitasking has harmed your performance. If these small issues haven’t led to big trouble yet, you’re lucky. But, that doesn’t mean they never will. Are you willing to take that risk? Of course, there are times when multitasking is entirely possible. Something like the VoIP solutions offered by BCA are a prime example of this. With software like this, colleagues make calls through broadband instead of phone lines. This is fantastic news for multitasking in two significant ways. For one, these calls are hands-free. They allow colleagues to access other programs for the duration. Considering the above, this may not be the best idea. But, staff members can also accept calls from anywhere with internet connection. So they can complete tasks such as the coffee run and still make necessary calls. Their coffee run will still run smoothly because it’s an unconscious process for most of us. Your staff can then pay full attention to the caller on the other end. So, you see, it’s all about learning balance. There’s no getting around the fact that you should never try to focus your full attention on more than one thing. It is, undeniably, impossible. But, if your brain can take charge of trivial tasks, it frees you up for the important stuff. As well as applying for the coffee run, this is relevant when dealing with tasks such as placing food orders online or clearing your office. All you need to do is determine the brain power necessary for each job. Then, consider how much of your attention each requires and proceed with care.